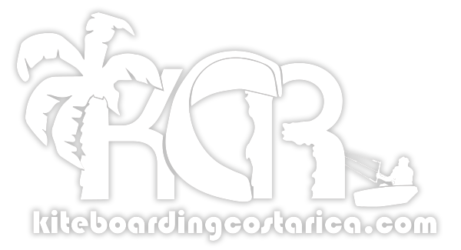 We are a fun group that loves to kiteboard and hang out with kitesurfers from all over the world. Enjoy sharing the Costa Rica lifestyle Pura Vida and all the amazing activities this wonderful country has to offer. We originally opened La Sandia eco activities lodge (B&B located 5 minutes driving from the kitebeach) in 2005. 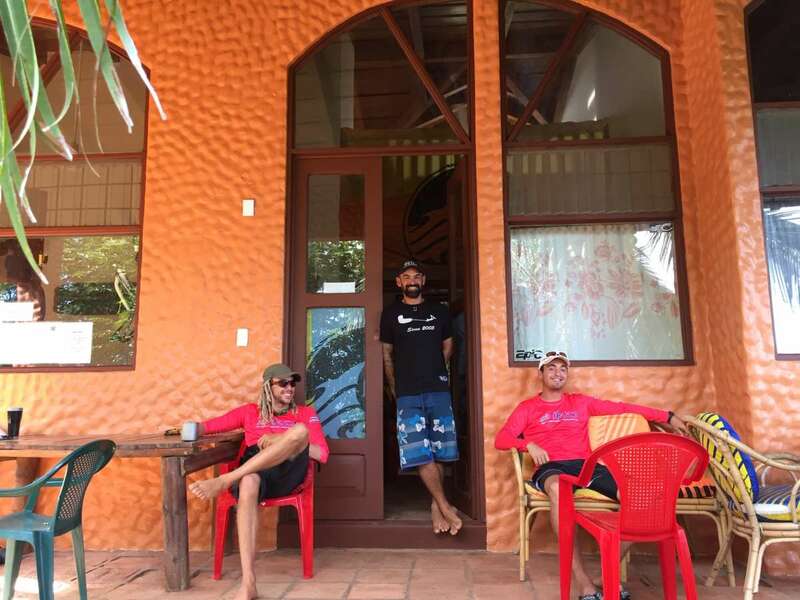 It was our lodging and activities center, kiteboarding being our main activity. 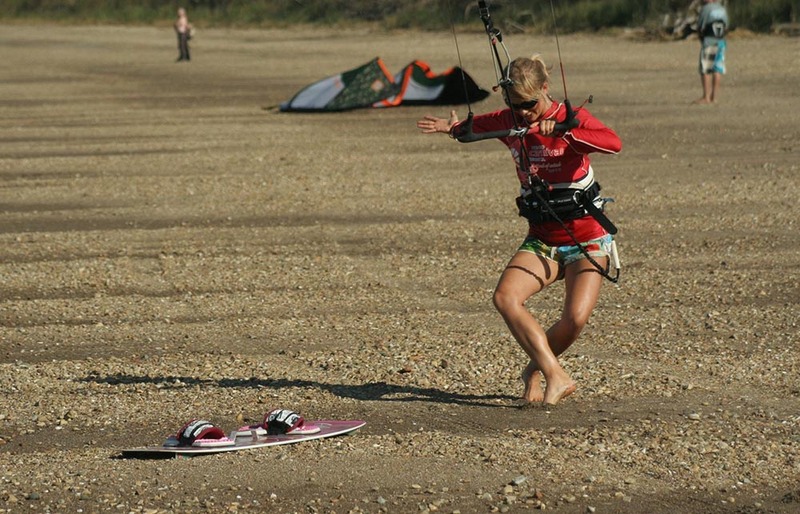 Since then we have expanded our business to provide lodging directly on the kitebeach. We provide beach villa rentals and the Kitehouse (shared house with dorm) right on the kite beach, Playa Copal. 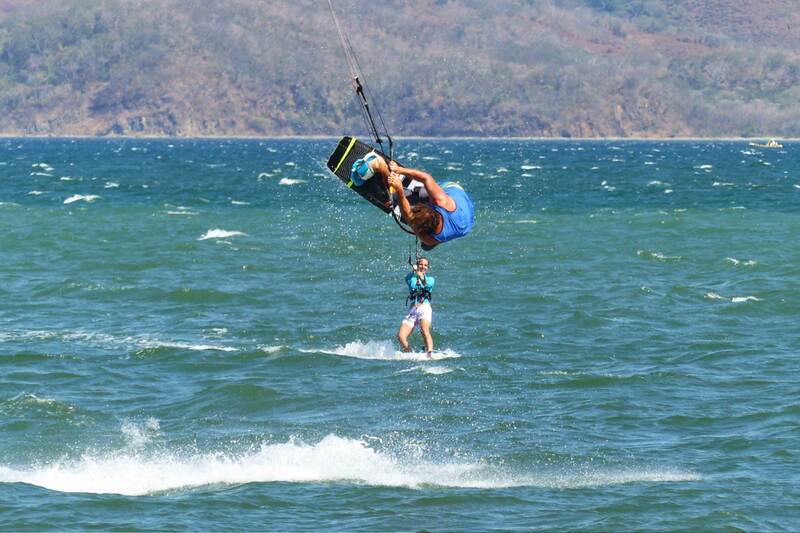 We make kiteboarders with quality standards in a safe environment and friendly ambiance. 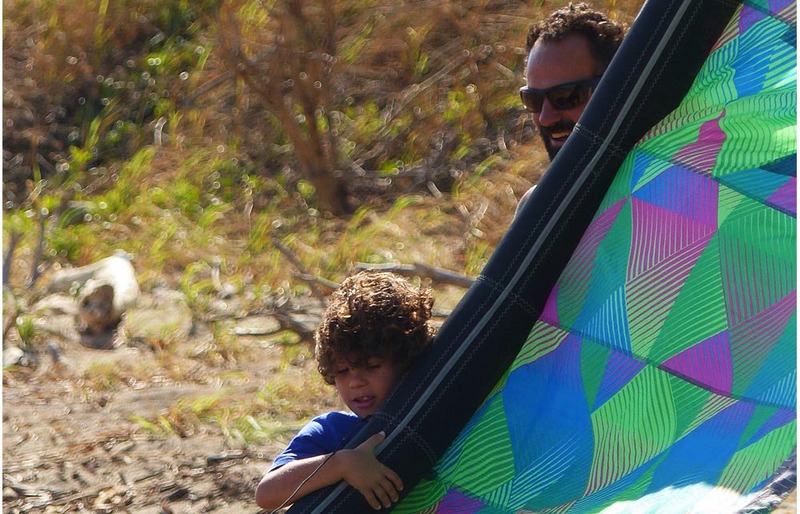 With a simple lesson plan developed by some of the best kite teachers, we make sure to go step by step to assure a quick and safe progression. KCR is owned and operated by Kent and Lucie Graninger. 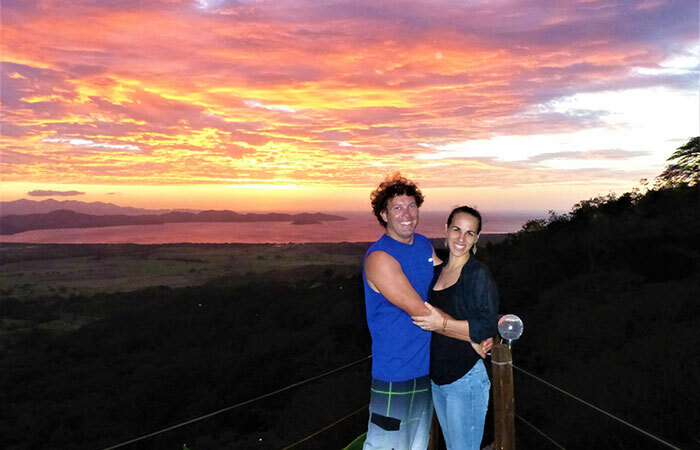 Kent, from Indiana, USA and Lucie, from France, Tahiti, and Quebec met and started dating here at the kite beach, Playa Copal, Costa Rica. Kent manages the kite school and shop along with other activities and tours. 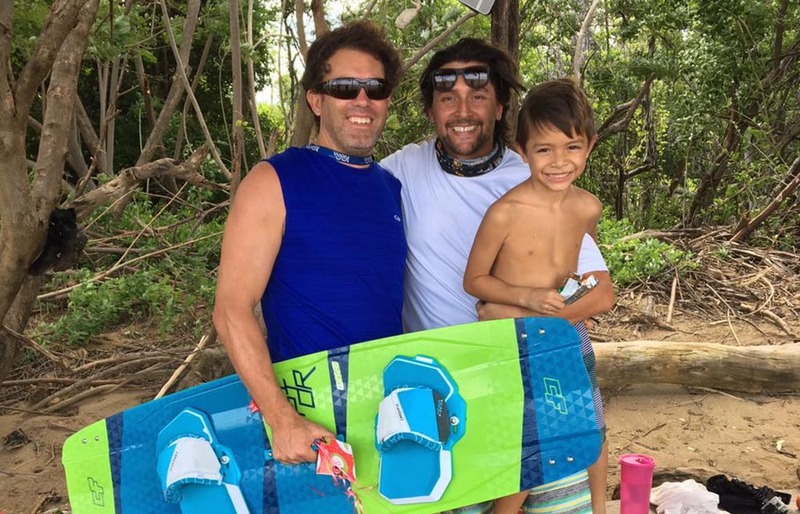 PASA certified and a professional kiteboarder, very knowledgeable about kiteboarding and gear. Lucie manages the properties. She probably answered your email and booked you in. She knows everyone in town and is very resourceful. She’ll organize your tours and activities in the area. Damien (here with his wife Mathilde and son Noa) is our right hand! He is the manager of the School, IKO certified level 2. Damien is Lucie’s brother. When their parents moved to Costa Rica to retire in 2004, they came to visit and ran the “Restaurant Copal” together at the kite beach for the season. Damien saw some kiteboarders in the water. Curious, he went down to the beach and everything changed after that. 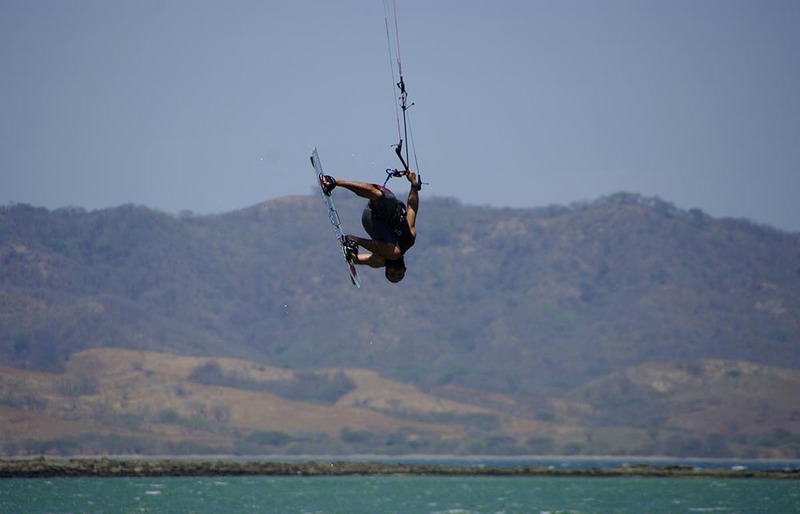 Totally addicted to the sport, he moved his life around to be able to spend every kite season in Costa Rica. 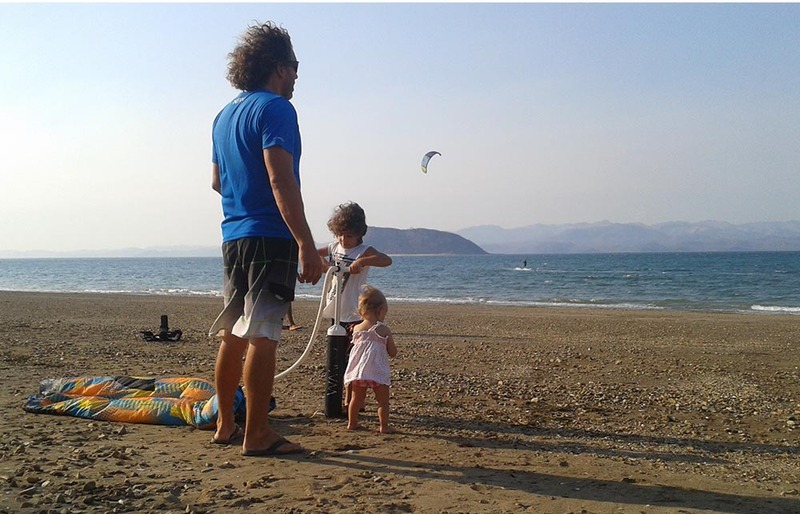 He is an excellent kiteboarder and he is the safest and the most attentive person on the kitebeach… You’ll be in great hand with him. 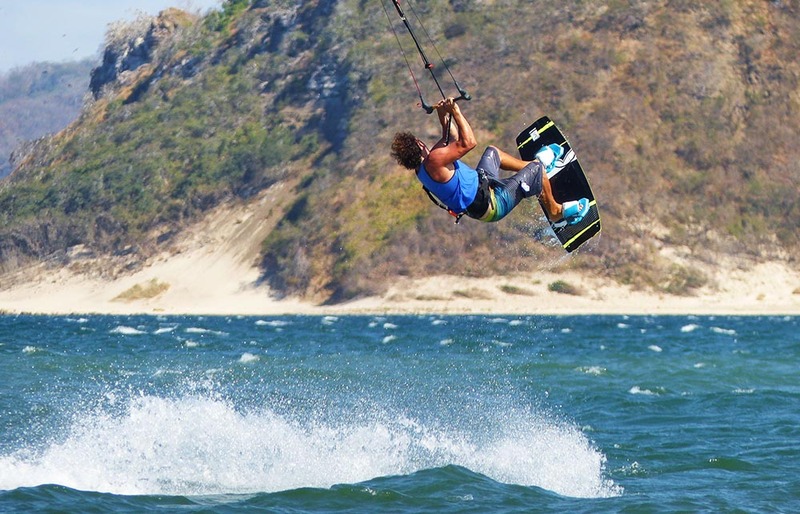 He surely will pass on to you his passion for kiteboarding. 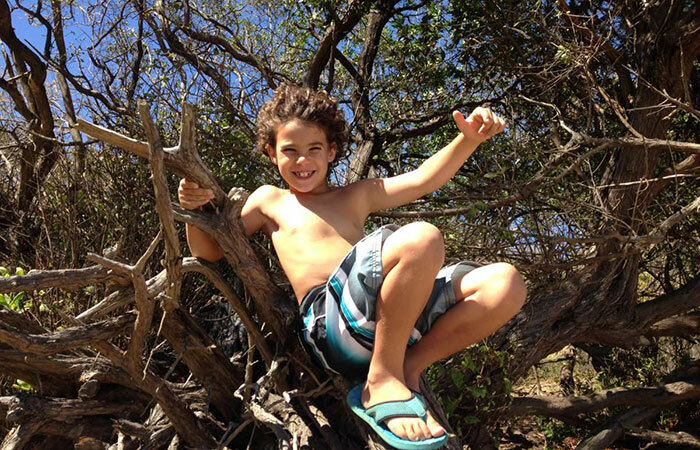 He is the son of Kent and Lucie, and the future of kiteboarding. You can practice your language skills with him he is trilingual!! “Baby girl”, 4 years old, you ll see her on the beach morning and afternoon, cheering the kite launching and landing! Both IKO certified instructors: Sebastien from Michigan on the left, and Pau from Spain on the right. Damien in the middle keeping an eye on his boys!